The auto media has for months now been all about electric vehicles but it seems something else is about to get all of our attention. 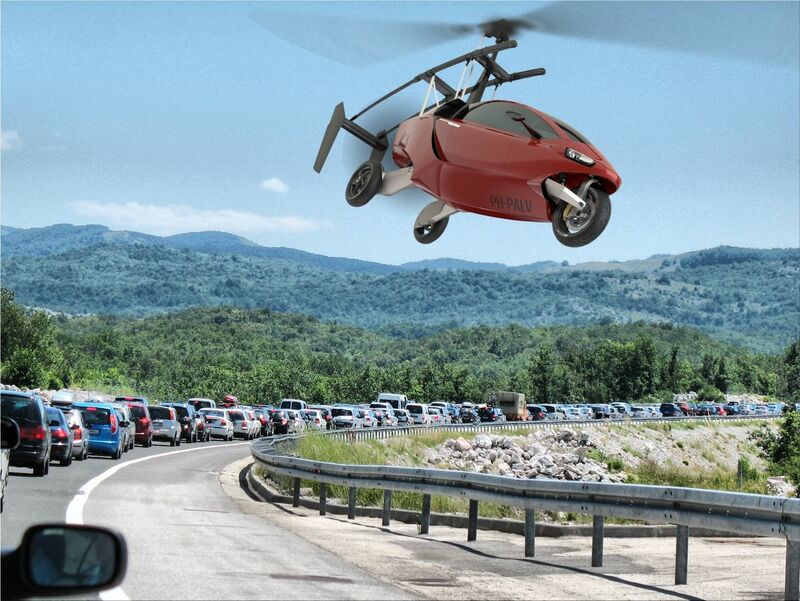 The PAL-V Liberty is likely to be the first flying car to hit the auto market by 2018. The Personal Air Land Vehicle (PAL-V) Liberty which was first introduced in 2012 is one of the many flying cars to be anticipated and has been announced to deliver its flying vehicle by late 2018. The PAL-V is to produce 50 – 100 models in 2019, and a few more by 2020. We do not know the power the vehicle packs at the moment but the vehicle prices have been made public. 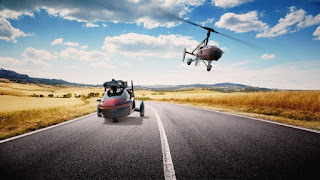 The sport version of the vehicle is said to cost $333,340 USD (108002160 naira) and $556, 310 USD (180244440 naira) for the first edition. You would also like to know that before the flying vehicle can be sold to you, you must acquire both a flying and driving license plus each car will undergo a 150 hours’ flight test before approval. As the day passes by there seem to be new ways to make transportation easier as well as decrease congestion in all transport sectors. What are your thoughts, please do share with us in the comment section below?? ?